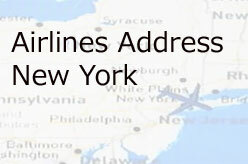 Find same day delivery by a professional florist in Hamburg, NY. Products : Occasional flowers, sympathy flowers, plants and gifts, wedding flowers. 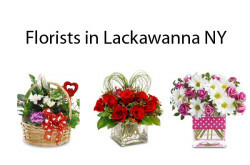 Services : Same day flower delivery service in Hamburg NY and surrounding areas. 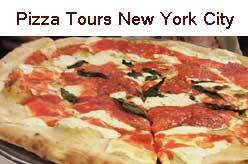 Serving Areas : Hamburg NY, Orchard Park, NY Eden NY, Buffalo NY, South Buffalo NY, Kenmore NY, Lackawanna NY, Blasdell NY, Williamsville NY, West Seneca NY, Cheektowaga NY, West Amherst NY and Snyder NY.